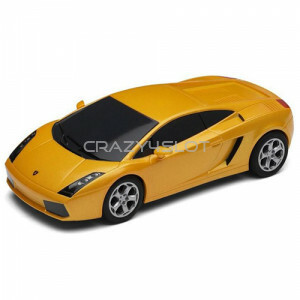 Lamborghini Gallardo Yellow - High detail model - Easy and quick change pick-up - Magnatr..
Chevrolet Camaro Sheriff, Carrera Evolution 27523. 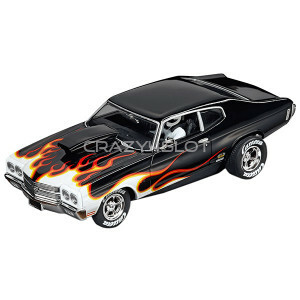 This analog 1:32 model for 1:32 and 1:24..
Chevrolet Chevelle SS 454 Super Stocker II, Carrera Evolution 27580. 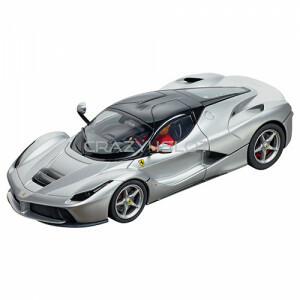 This analog 1:32 model..
Ferrari 'La Ferrari' Aluminium, Carrera Evolution 27515. 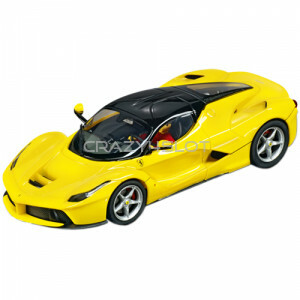 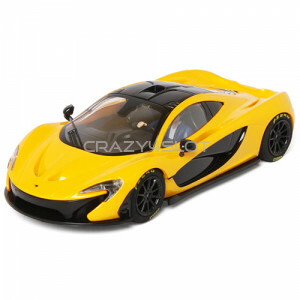 Carrera 1:32 slot car model for 1:32..
Ferrari 'La Ferrari' Yellow, Carrera Evolution 27458. 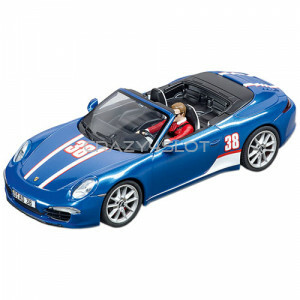 Carrera 1:32 slot car model for 1:32 an..
Porsche 911 Carrera S Cabriolet no.38, Carrera Evolution 27550. 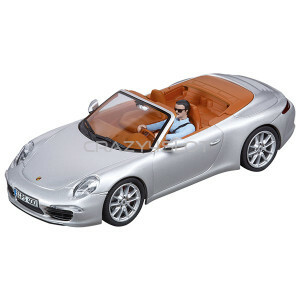 Carrera 1:32 slot car model f..
Porsche 911 Carrera S Cabriolet Silver, Carrera Evolution 27535. 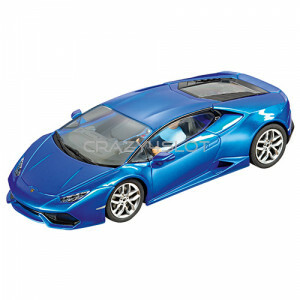 Carrera 1:32 slot car model ..
Lamborghini Huracan LP610-4 Blue, Carrera Evolution 27514. 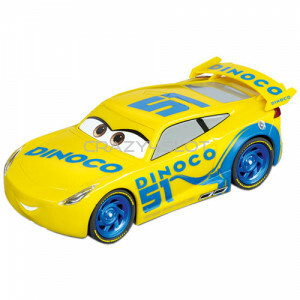 This analog 1:32 model for 1:32 an..
Disney/Pixar Cars 3 Dinoco Cruz, Carrera Evolution 27540. 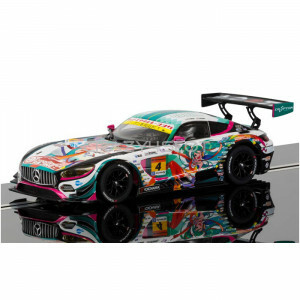 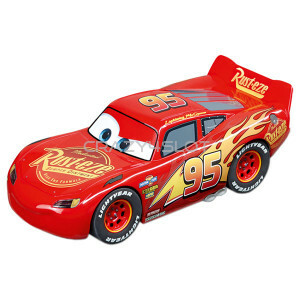 Carrera analog 1:32 slot car model for 1:..
Disney/Pixar Cars 3 Lightning McQueen, Carrera Evolution 27539. 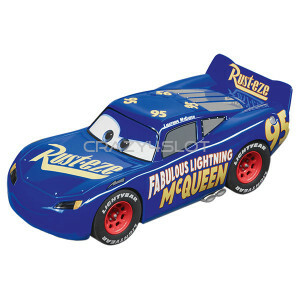 Carrera analog 1:32 slot car model ..
Disney/Pixar Cars Fabulous Lightning McQueen, Carrera Evolution 27585. 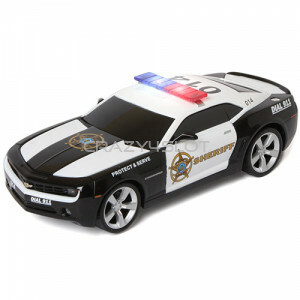 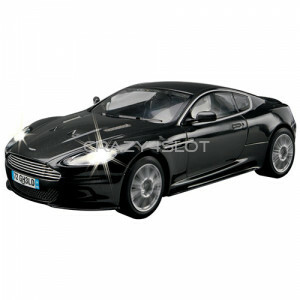 Carrera analog 1:32 slot car..